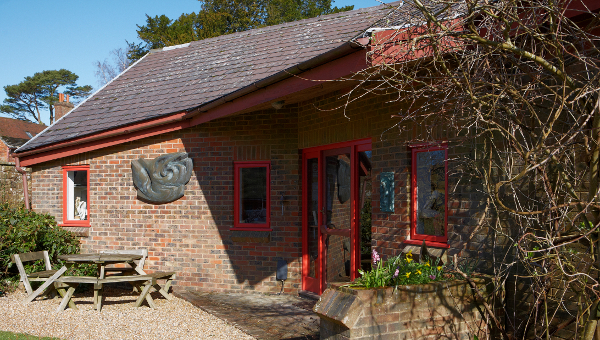 Founded in 1987, the fully equipped sculpture studio and pottery, is a place where four artists in residence give tuition to individuals on a daily basis. 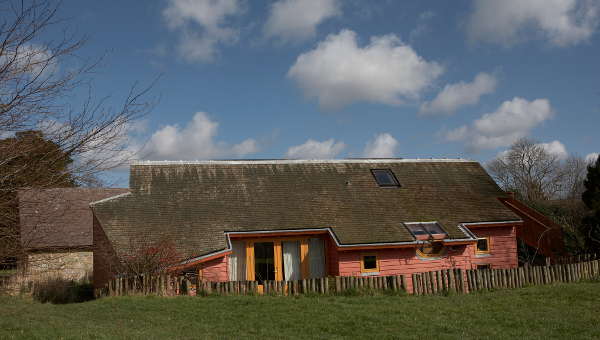 It caters to individual needs and wishes, offering an atmosphere which is facilitating, encouraging and supporting to people who come from all over and all walks of life. 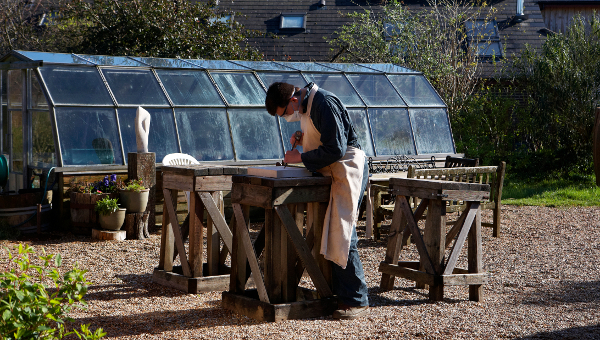 Tuition in sculpture: clay, plaster casting, woodcarving, stone carving. 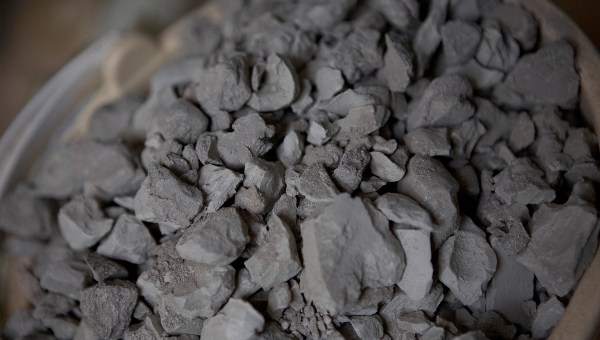 Tuition in pottery: by individual arrangement. Available from 9am – 1pm daily during the academic year. Use of the facilities available in the afternoons. Individual sculpture therapy by appointment by state registered art therapist. 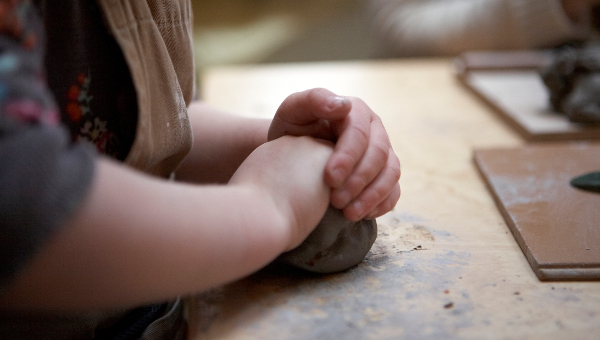 Children’s clay modelling and pottery classes on Wednesday, Thursday and Friday afternoons, 2.15pm onwards. 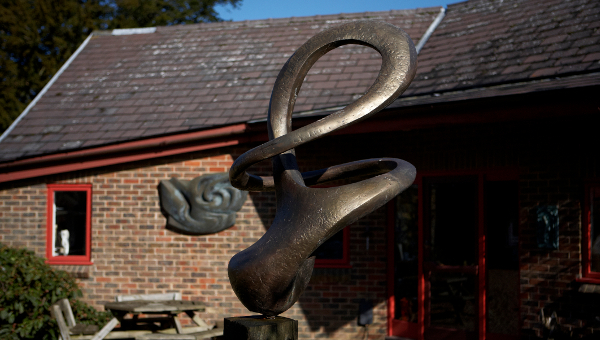 Visits to the Sculpture Studio are welcome and recommended.